Usva Friman is a University Teacher and Doctoral Candidate in Digital Culture at the University of Turku, Finland. 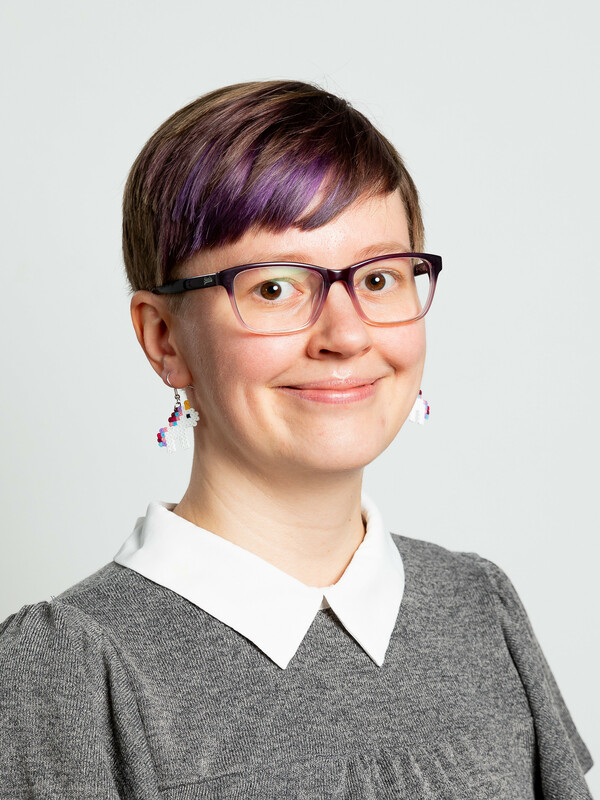 She studies mostly digital games and gaming as a part of culture and society and is currently working on her doctoral thesis on Finnish women gamers, examining gender in relation to gamer identity and game cultural participation. Her other research interest concerns the intersections between game and sport cultures, including gameful and playful forms of exercise and esports.